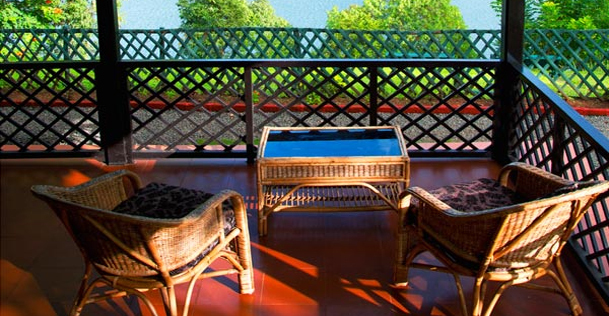 Combining traditional and modern architecture, Lake Palace offers guests a lavish stay with great services and gratifying hospitality which reflect the warmth of the culture of Kerala. 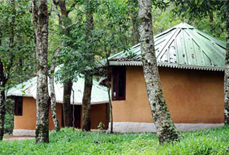 Its exotic location near to the harbor 'Periyar Boat Landing' and Periyar Wildlife Sanctuary is a bonus for the guests. 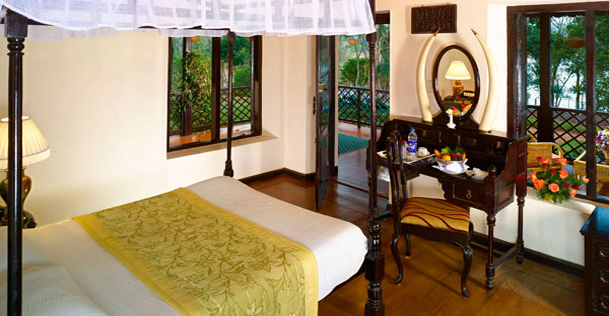 The resort offers ayurvedic therapies for the guests to relax their muscles. 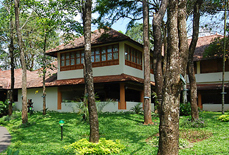 Gastronomes can enjoy various local and Indian dishes at the in-house restaurant. 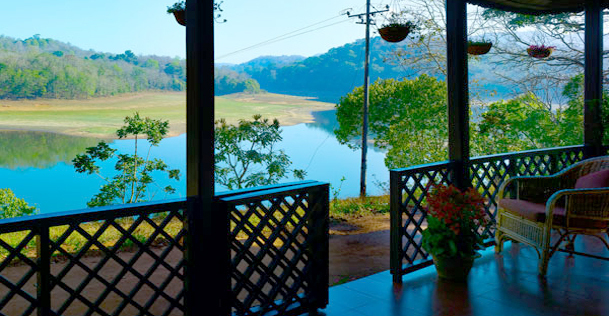 Situated on an island in Periyar Lake, this resort allows guests to have a spectacular view of elephant herds playing by the lake. 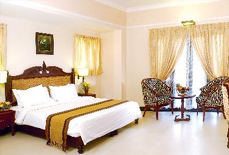 Guests can choose premium suite or premium rooms for accommodation. 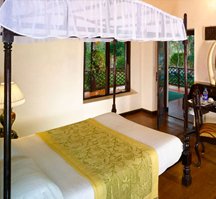 Unique ambiance of the rooms and suite looks amazing and provide guests a royal feel. 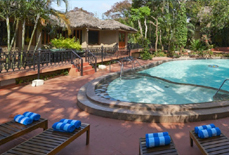 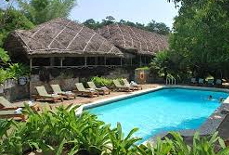 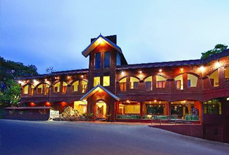 Above all, the resort offers all its luxury at pocket friendly prices. 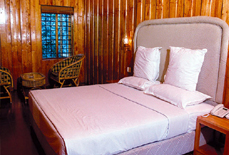 Accommodation: The hotel has 1 premium suite and 5 premium rooms with a total accommodation capacity of 12 persons. 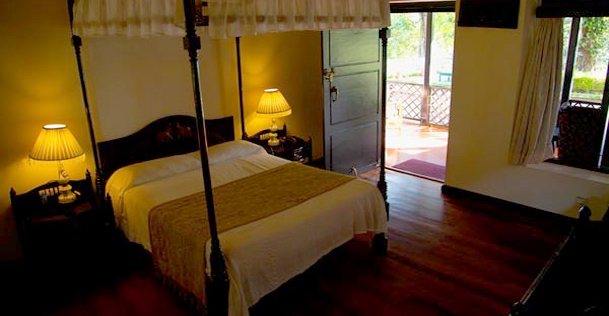 All the rooms are spotlessly clean and spacious with all the basic amenities. 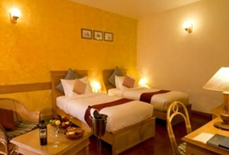 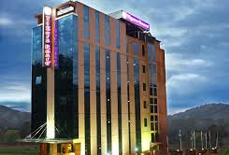 The hotel has 1 premium suite and 5 premium rooms with a total accommodation capacity of 12 persons. 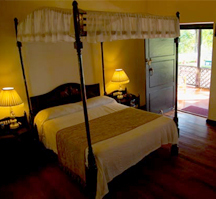 All the rooms are spotlessly clean and spacious with all the basic amenities. 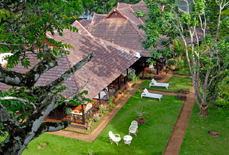 Madurai airport and Cochin international are the nearest airports to the resort and are about 140 and 180 kms respectively from the resort. 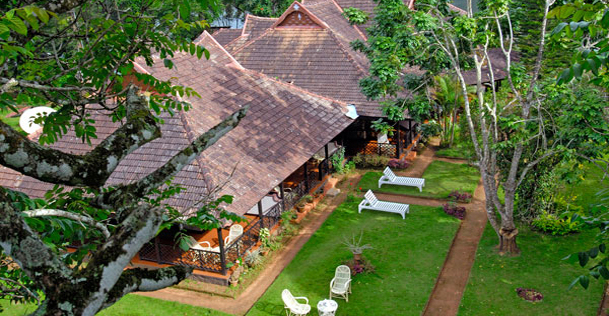 Kottayam railway station (107 kms approx.) 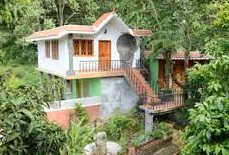 is the nearest railhead. 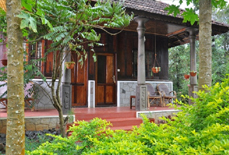 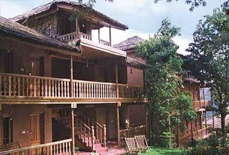 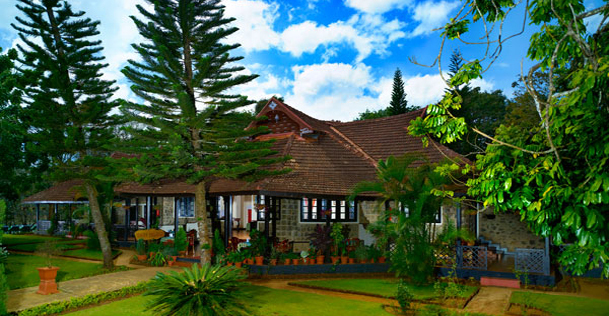 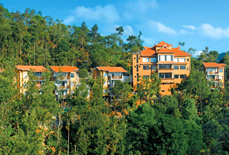 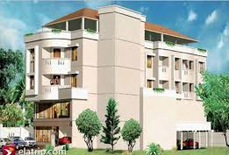 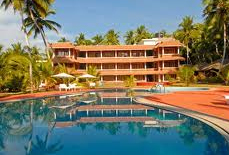 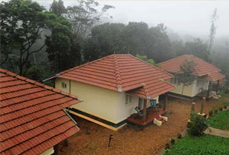 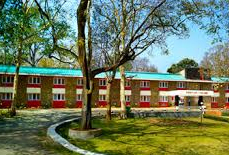 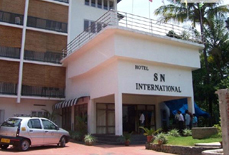 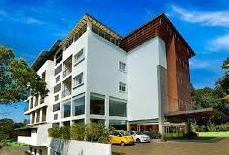 The resort is also easily accessible by road from all the major cities of Kerala.